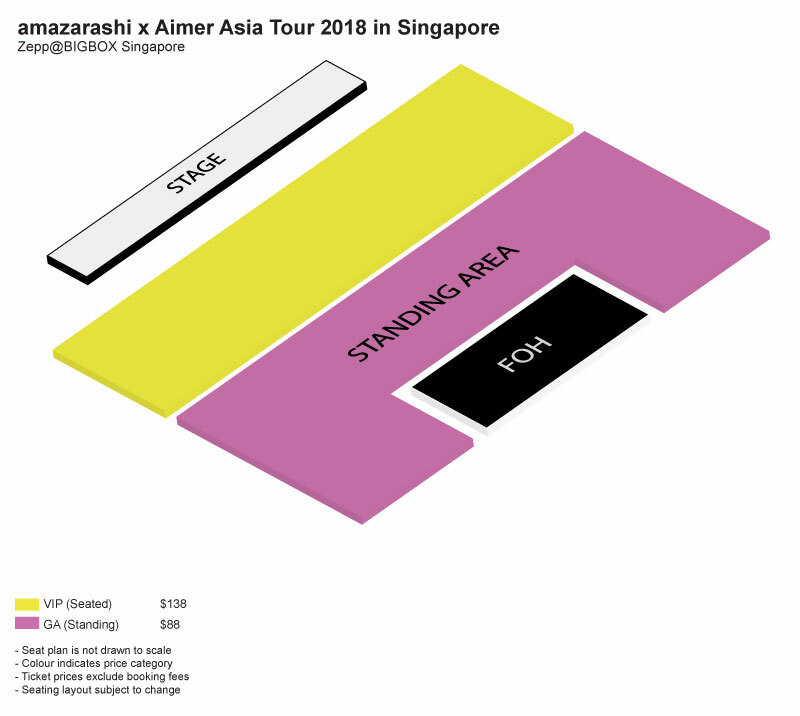 Japanese band amazarashi and singer-songwriter Aimer will be closing the curtains of their “amazarashi x Aimer Asia Tour 2018” in Singapore next weekend. The last leg of their tour will be held at Zepp, BigBox this 31 March at 6.30pm. amazarashi and Aimer set off on a two-man Asia Tour together and have covered countries such as Taiwan and China so far with a total of 4 shows, leaving Singapore as their final show. Tickets are available online via Apactix and are priced at SGD138 for VIP seats and SGD88 for free standings. Seating plans for the tour. amazarashi and Aimer to have their Finale in Singapore. 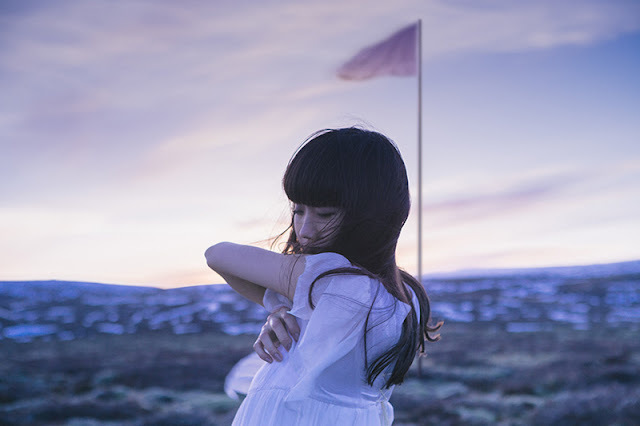 Despite losing her voice at the age of 15, Aimer continued singing and eventually captivated the audience with her unique husky but sweet voice. It was in 2011 that she made her major debut and her career skyrocketed. Her album “daydream”, released in September 2016, won the runner-up prize at The 9th CD Shop Awards 2017. Meanwhile, Hiromu Akita leads amazarashi, the band hailing from Aomori, Japan who grew their career as an anti-nihilistic band seeking to enlighten people through the music as well as unique live performances. So come and be amazed as these two create chemistry with their talents and uniqueness, presenting their greatest finale together on their Asia Tour.